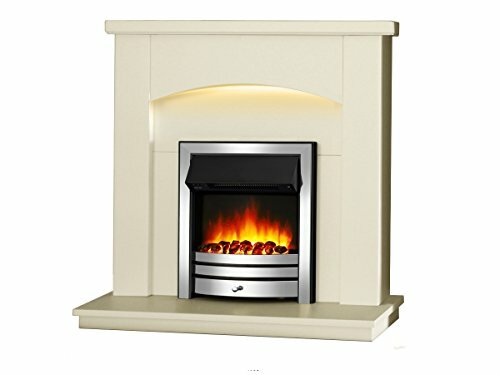 Endeavour Fires New Cayton Electric 42"Fireplace Suite, fitted with Chrome Trim and Fret, 220/240Vac 1&2kW with 7 day Programmable Remote Control in off white MDF fireplace suite. 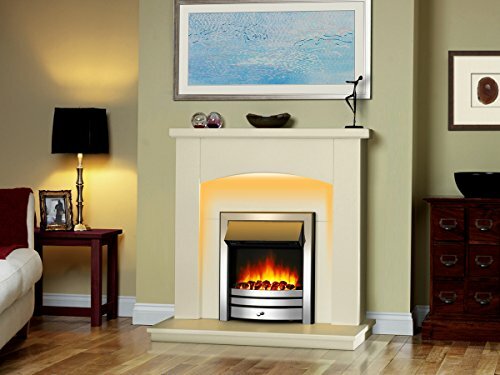 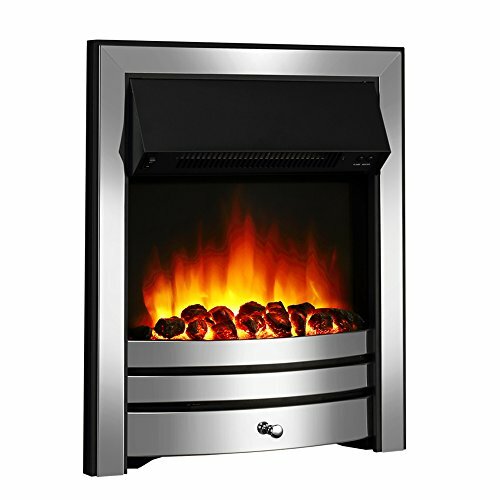 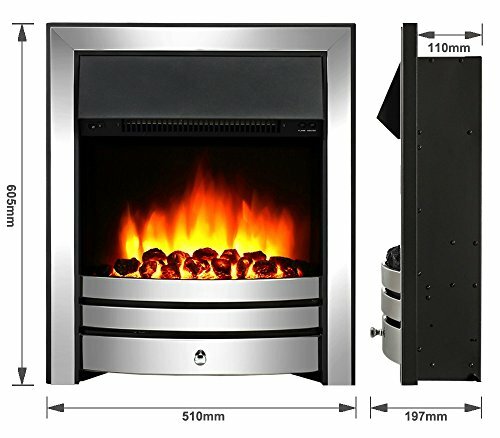 1.Off white electric fireplace suite fitted together with Chrome electric fire. 2.100% LED Flame effect having a amazingly realistic flame effect. 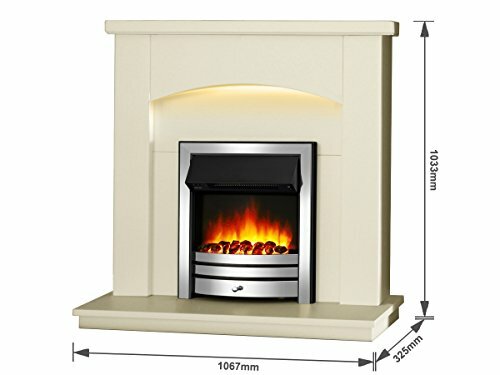 4.Dimensions W 1067mm x H 1033mm x D 325mm. 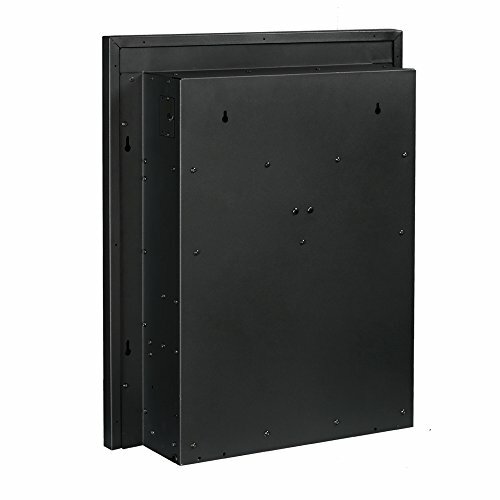 5.MDF suite is supplied as Flat pack Easy Assembly.